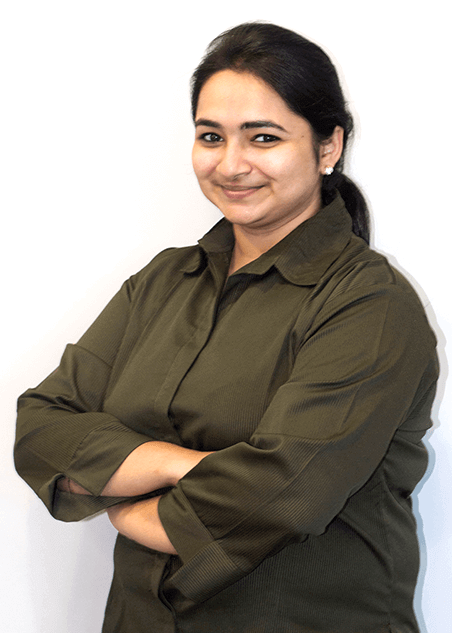 Khushboo handles the crucial job of invoicing and finance at Work Better Training. She joins our team with an experience of a year and a half in the Accounts department of an MNC. She holds a Bachelor’s degree in Accounts & Finance from Mumbai University. She is currently pursuing a Master’s in Commerce (Banking & Finance) from Mumbai University simultaneously while working with us. Khushboo loves listening to music and watching movies. She’s always on a quest to learn new things. Food and Amitabh Bachchan are her biggest loves!